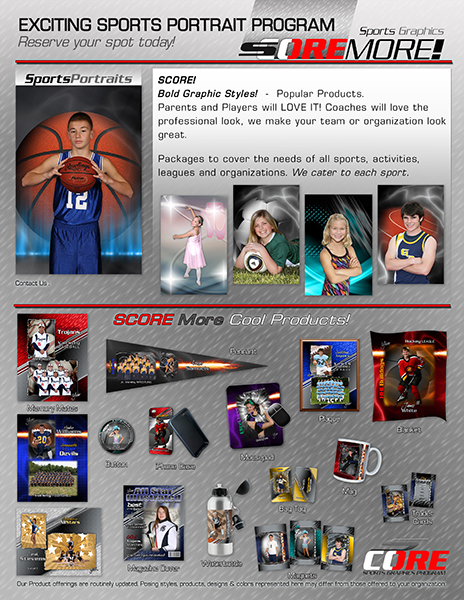 Discounted Price available with CORE Sport Graphics purchase only. 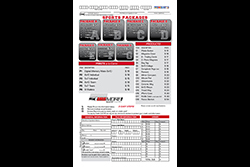 Fully customizable Prepay Flyer, available with purchase of 10 or more CORE Sport Templates or Backgrounds. 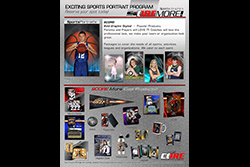 CORE Sport Prepay Flyer Back, 8.5x14, PSD format for Photoshop CC/CS and above. 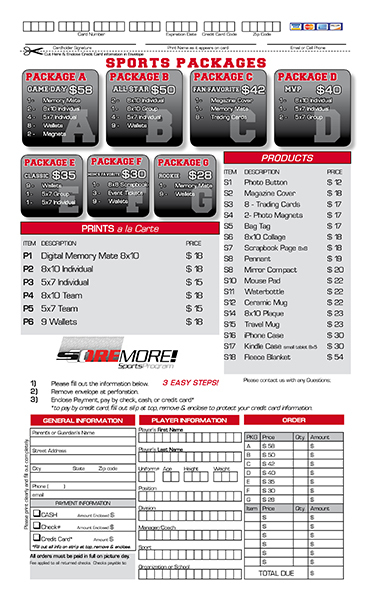 CORE Sport Prepay Flyer Front, 8.5x14, INDD format for InDesign CC. 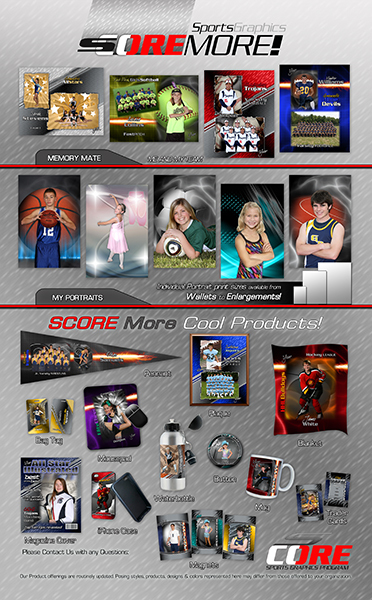 "Core Sport Promotional Flyer, 8.5x11, PSD format for Photoshop CC/CS and above.